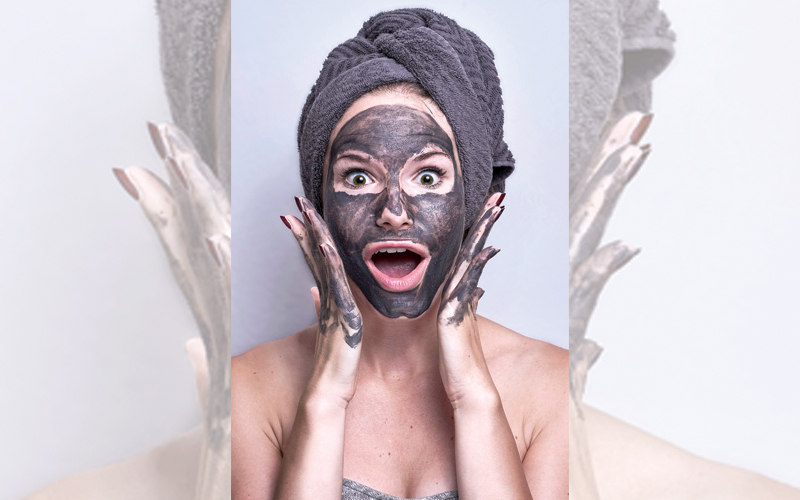 Amidst the wedding preparations, a bride is often left with little to no time on hand to look after her skin. Hence, she’s often compelled to resort to last-minute hacks for the big day, completely eliminating some essential skincare steps. If running to salons proves difficult just weeks ahead of the wedding, the bride can establish a home care regimen well ahead of time. Here are some easy-to-follow bridal skincare tips, which can be started months in advance of the big day. Using natural fruit packs every week adds radiance to your skin. Exfoliants like sugar, honey, oatmeal, and chickpea flour are the best for achieving great skin. Use them once a week, but discontinue around 10 days before the wedding. Drink lots of coconut water, as it is rich in minerals. Add seasonal fruits and veggies to your diet, too! tstands for cleansing, toning, and moisturising. Following a CTM routine with good products will help nourish your skin. While you can treat skin issues like acne and pigmentation with the help of your dermatologist, it is advised to never self-medicate or use products that are not dermatologist-approved, especially close to the wedding date. Experimenting with hair colour or facials around that time is also best avoided. Start treatment as soon as possible with your dermatologist, especially if your skin is acne-prone. Be regular with the therapy, which should begin at least six months before the wedding, so that you have ample time to get rid of the pimple marks, too. under-eye cream works well to reduce dark circles. One can go for laser services for under-eye darkness as well, which should be done at least four months prior to the wedding. Under-eye HA (hyaluronic acid) fillers are also an option, as they will enhance the complete look of your eyes. 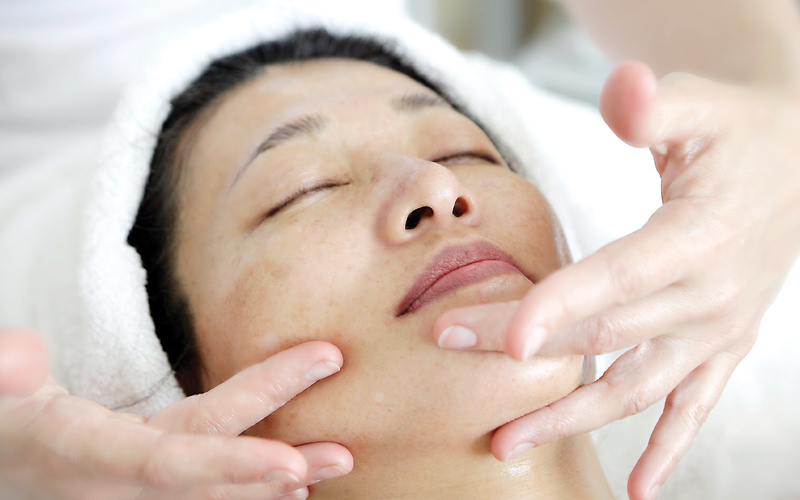 Glow facials help tighten pores, de-tan your skin, bleach fine hair, and rejuvenate your skin. This treatment should occur at least three months ahead of the wedding, on a fortnightly basis. If you are pressed for time, go for hydration facials with fillers or even vampire facials. Gel-based sunscreens and moisturisers are good for oily skin. You can also use a cleanser with tea tree oil or salicylic acid (1%), rose water as a toner, and retinol cream (0.025%) at night for three months before the wedding day. It is advised to use silicon-based products for makeup. Use products that contain hyaluronic acid and peptides, as they help keep the skin hydrated. Following CTM and going for hydration facials with HA fillers go a long way towards giving you glowing skin. However, start your treatment three months in advance. Follow CTM and go for glow facials every fortnight for three months before the wedding. Use products that are hypoallergenic and non-comedogenic. Opt for aggressive peels once in three months along with your facials. Ask your dermatologist for effective peels and Q switch laser treatments, which will help bleach facial hair, tone the skin, and reduce tanning. Brides with sensitive skin should be careful while using skin care products. 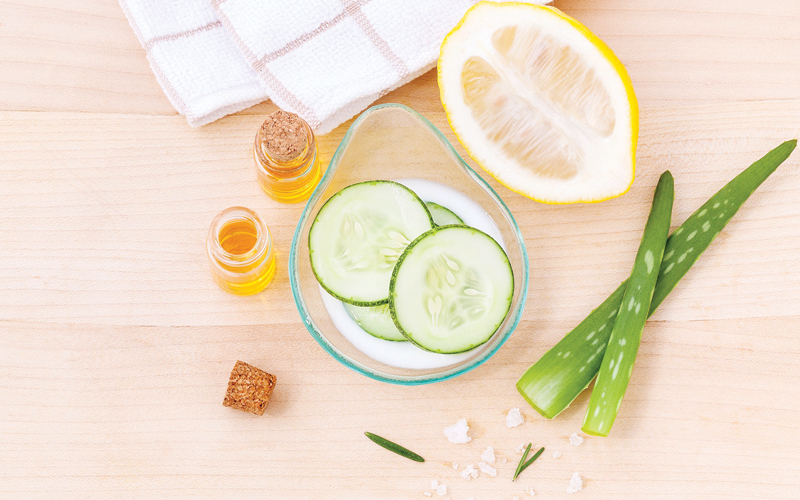 Try natural products and fruit facials every 15 days, or opt for treatments/products that are paraben-and fragrance-free. You can also take oral antioxidants to boost your skin’s immunity. Always choose your skincare products and treatments after consulting your dermatologist.